In honor of our 80th Anniversary celebration throughout 2016, the National Wildlife Federation is recognizing each of our Affiliate Partners in a special “Affiliate of the Week” blog series that showcases the dedicated conservation efforts taking place across the country each day. This week we celebrate our affiliate, Louisiana Wildlife Federation, and their commitment to wildlife. From the Black Bayou National Wildlife Refuge in the north to the mouth of the mighty Mississippi River in the south, Louisiana is unlike any other state in the nation. Louisiana’s natural resources attract visitors from around the world those who enjoy wildlife watching, waterfowl hunting and fresh and salt water fishing, and more. The state’s coastal wetlands and estuaries offer winter homes to more than 10 million ducks, geese and other waterfowl, while the pine savannah and bottomland hardwood forests provide perfect habitat for the endangered red-cockaded woodpecker and the once-endangered Louisiana black bear. 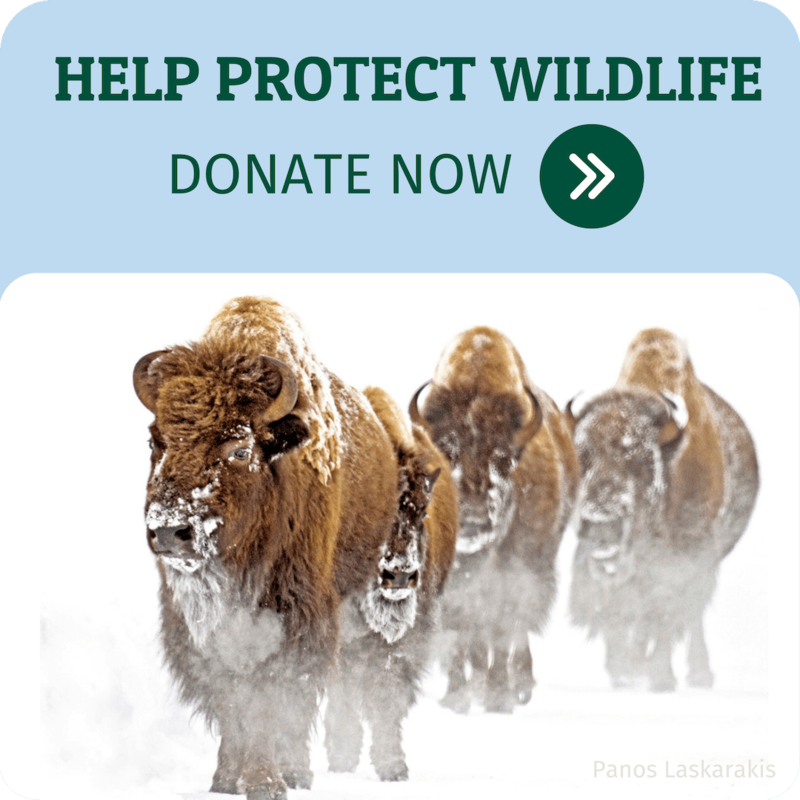 Since 1940, Louisiana Wildlife Federation (LWF) has worked to restore, preserve, and increase the abundance of Louisiana’s wildlife and wild places. Whether leading the charge or working behind the scenes, at the Capitol or in the field, LWF is taking action to ensure healthy, abundant natural resources and your right to enjoy them. From the outset, LWF has understood the power of state programs and boards to protect wildlife. In its early years, LWF was instrumental in establishing the Louisiana Wildlife and Fisheries Commission, and has since played an active role in the creation of the Louisiana Natural and Scenic Rivers Program and the Louisiana Operation Game Thief. 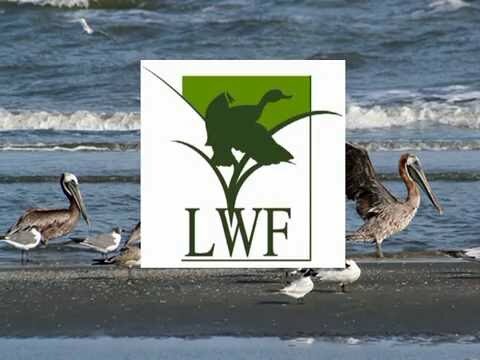 LWF’s leadership was also key in declaring Elmer’s Island a state wildlife refuge, and obtaining constitutional protection, approved by the voters, for the state’s Conservation Fund and the Artificial Reef Development Fund. Each year the Federation’s Annual Meeting provides a forum for members to come together from across the state to discuss and establish policy and conservation objectives. The annual Governor’s State Conservation Achievement Awards program recognizes individuals, organizations and businesses that have made outstanding contributions toward the protection and wise use of Louisiana’s natural resources. The Mississippi River Delta is one of America’s great natural resources and coastal Louisiana’s wetlands and waterways contribute tens of billions of dollars to our national economy every year and support millions of jobs. But, 1880 square miles of land has been lost in the last 80 years due to subsidence and mismanagement, and another 1750 square miles of additional land is at risk of being lost in the next 50 years. LWF works closely with the National Wildlife Federation’s Vanishing Paradise program to engage sportsmen and women in support of restoring Louisiana’s coast, in collaboration with the Mississippi River Delta Restoration Coalition. While only about 8% of Louisiana is publicly owned, more than 2.1 million acres of public lands are available, which preserves critical wildlife habitat and provides recreational opportunities that contribute to Louisiana’s reputation as “Sportsman’s Paradise.” Louisiana Wildlife Federation believes that our nation’s public lands are held in the public trust and should remain open for the enjoyment and use by the general public. Recently, LWF unanimously passed a resolution opposing the transfer of federal lands to the states or private interests and asking for full funding of public land management agencies. Joining nearly 40 other national and state organizations representing sportsmen and women, LWF signed onto a letter sent to the two top presidential candidates asking them to confirm their support of public lands by endorsing key principles preventing the wholesale transfer of our national public lands to state or private interests. “Louisiana’s Comprehensive Master Plan for a Sustainable Coast” is currently being updated and scheduled for approval in 2017. Be a part of the coastal planning discussion and get updates on coastal restoration and how to take action by joining the Louisiana Camo Coalition. 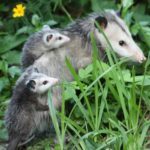 Connect with Louisiana Wildlife Federation to keep up with their latest conservation efforts through Facebook, Twitter, and by visiting their website.